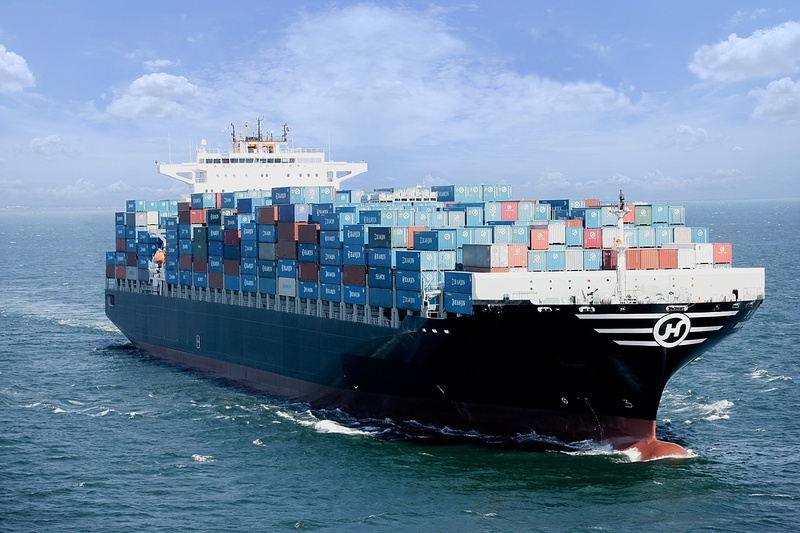 As the world's seventh largest shipping line by capacity, Hanjin Shipping Co. moves manufactured products and consumer good destined for retailers all over the world. They stopped taking new cargo and U.S. ports began turning away its ships after it filed for bankruptcy protection last Wednesday. U.S. shippers say they are bracing for harsh rate increases, leaving exporters scrambling to rebook, truck, reload and repack. The annual freight rate contract negotiation process is underway, and it is imperative that shippers fully evaluate their carrier options, utilizing knowledge of historical changes and past performance in their trade lanes. The complexity of freight rate contracts places a strong burden on shippers and NVOCCs to comprehensively understand the proposed rates and surcharges, including any exclusions or exceptions. Reconciling all of these factors in the carrier rate selection process is a difficult objective for both the partners receiving RFPs to quote, and those reviewing responses. In addition, understanding the carrier's historical on-time performance for a lane is a key factor in deciding whether to award the carrier volume for that lane. 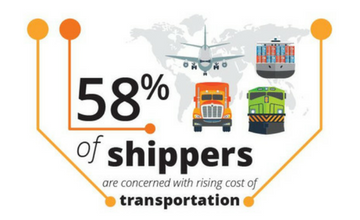 So, how do you ensure your global shipments are contracted with a cost-effective and reliable provider? How do you quickly and accurately quote lanes in an RFP or analyze the response to an RFP? When seeking answers to these questions, shippers and NVOCC's should consider the following as imperatives for managing carrier freight rates. 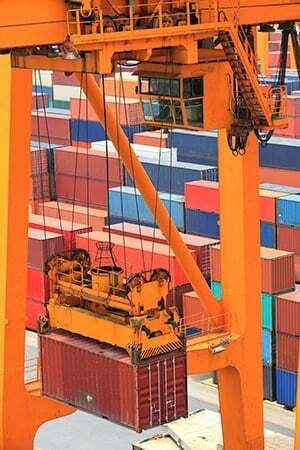 Carrier contract formats and verbiage regarding the conditions for applying tariff surcharges vary greatly. Converting various textual contract formats into a standard structure, where services can be easily compared across carriers, enables a solid foundation for centralized management and cost comparison. What this means for your company is a simplified and more efficient process for accessing accurate, fully calculable surcharges and rates to identify the best options. 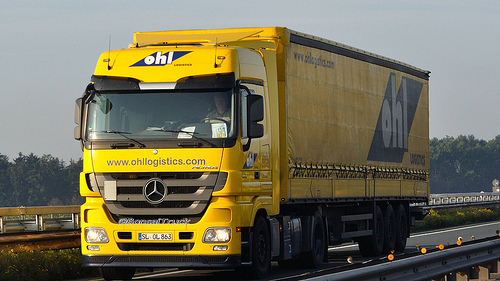 OHL, a leading global third party logistics provider (3PL), has renewed its license of Amber Road’s International Transportation Management solution (ITM). The enterprise solution enables OHL to effectively manage its international portfolio of service contracts, service agreements, rate sheets and variable carrier accessorials. 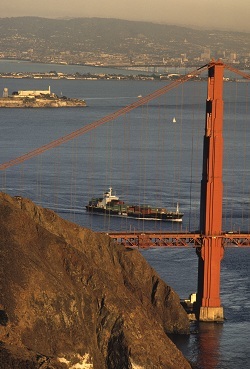 Upcoming Webinar: Where Are Your Freight Transportation Rates Headed in 2015? According to a Logistics Management panel of top economic and transportation market analysts, freight transportation rates will most certainly see incremental gains across the board in 2015. And to keep even the smallest increases in check, the panel adds that it’s now imperative for the savviest shippers to control total landed costs by using a variety of modes—and to use that mix to its fullest advantage. Are you prepared with the modal mix that will keep freight increases in check? There are many things that have attributed to Apple’s success. From its innovative product line to the company’s ecosystem, Apple is continuously a trendsetter. 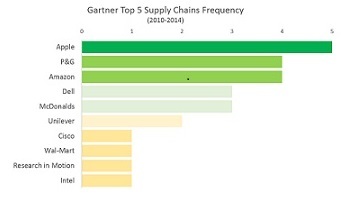 But according to the 2014 Freightos article, "The iPhone 6 Supply Chain: Winners and Losers", a trend that many do not know is the intricacy of Apple’s iPhone supply chain. 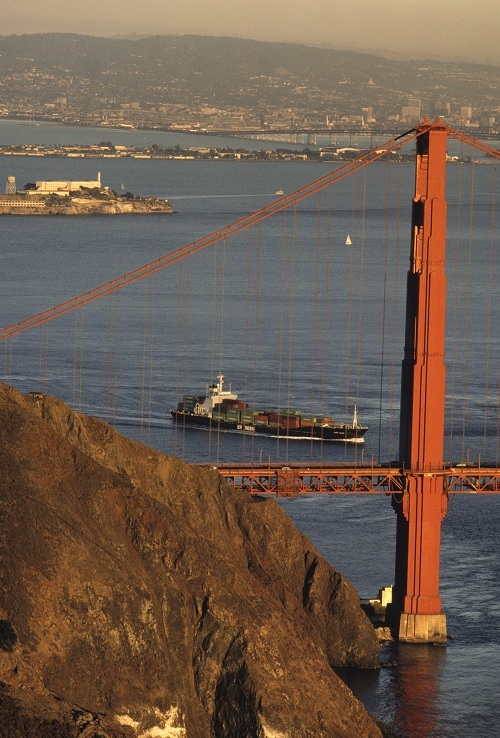 The shipping industry has finally started to go digital. Until recently, if you wanted to ship a container from San Francisco to Hong Kong, you had to place an order over the phone. with a person on the receiving side. 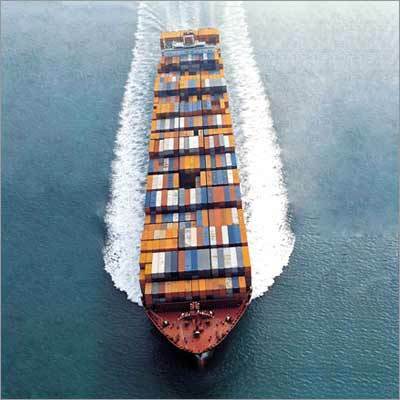 However, those people taking the ordersmake an error 20% of the time, which costs the shipping industry about $684 million a year, according to Ocean Audit, Inc.
To cut down on shipping entry errors, many companies have turned to digital platforms offered by software firms like Amber Road, or carriers like A.P. Moeller-Maersk A/S. Surprisingly, while overall international freight forwarding grew by 3.2% to $63.2 billion in 2012, ocean freight saw large growth (11.5%) while air freight experienced significant decline (4.2%). 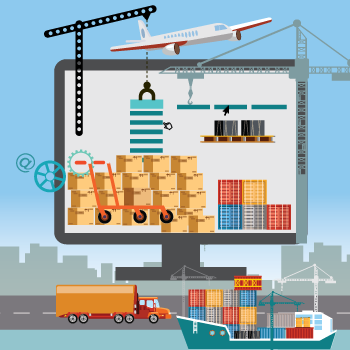 This disparity can largely be attributed to companies increasing visibility into their supply chain and no longer needing to rely on air transport, which was traditionally the more reliable yet costly method.